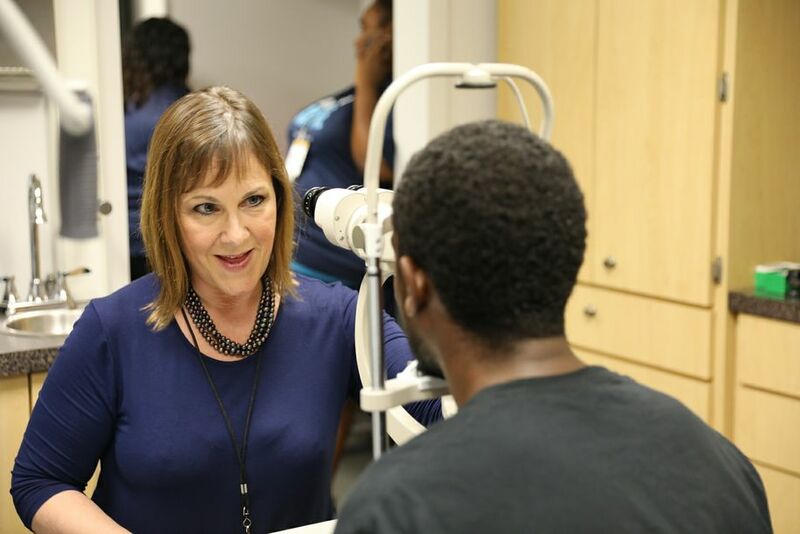 As optometrists, we have the unique opportunity to lend our services and help provide access to eye exams and glasses to individuals and communities that don't have insurance or can't afford the services. Recently, I was offered the opportunity to serve such a community, and in doing so, my heart was full. 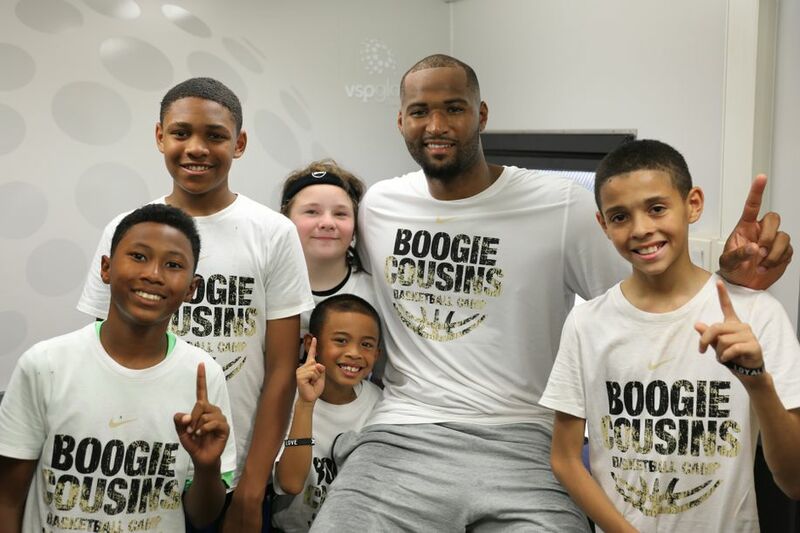 This summer, I volunteered at a VSP Global Eyes of Hope mobile clinic event in Sacramento, California, in conjunction with the DeMarcus Cousins Elite Skills Basketball Camp. Volunteering for this event appealed to me because it was all about kids, and the community surrounding them. 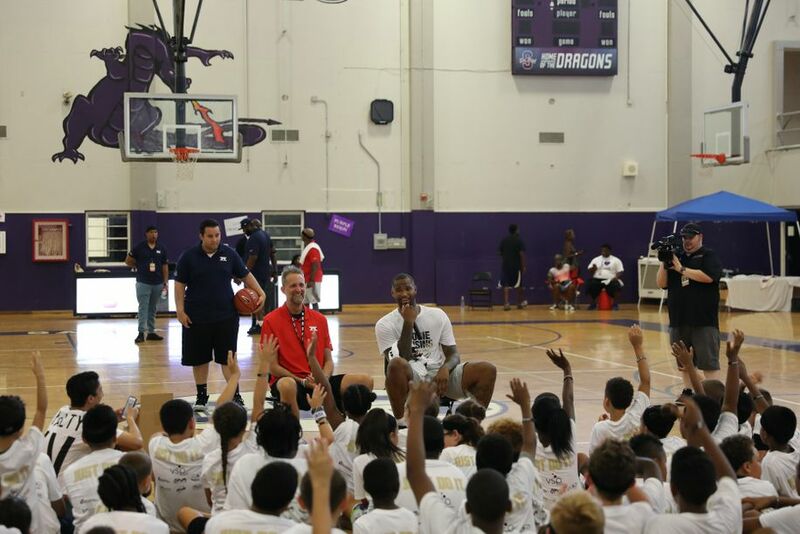 The event was well organized, and the camp was exciting. There were so many active, talented kids. It was the recipe for a perfect community event. This was an energizing, positive experience. We worked with young athletes. The kids didn't seem to mind missing a little bit of camp to have their eyes examined and to get glasses to help them see better. And missing time with an NBA player to address your eye health is no small thing. The kids were good sports all around and that's a good thing considering quite a few (most) of the campers had never had an eye exam. Many encounters during the event really moved me. One was with a young patient who was a camp participant. After his experience in our clinic and with our loving team, he asked if we could examine his dad, who really needed eye care as well. 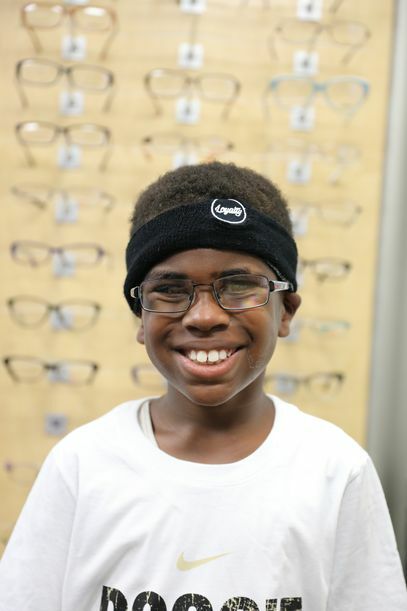 This young boy was so happy having his eyes examined AND getting no-cost glasses that he wanted his dad taken care of as well. The entire family was so grateful, and so happy as they all helped Dad pick out his new frames. This scene meant a lot to me because usually it's the parents taking care of their children, and this young boy instead wanted the best for his parent. I was moved watching another camper wait patiently for her turn. 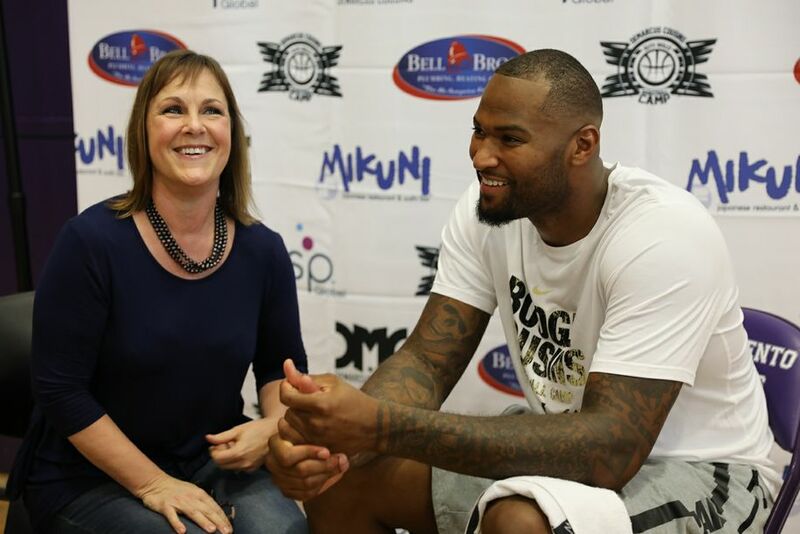 She cared so much about having her exam that she missed some time with DeMarcus Cousins get it. Another young boy had his exam, and chose to miss most of the lunch session so he could have his eyes checked. These kids valued having their eyes examined that much. We, as optometrists, are primary care practitioners who integrate the patients’ health, eye care needs, and lifestyle into their care. Our communities are our patients, and we have the opportunity to be involved in taking care of people outside of our practice too. I hope to take care of many people in my community who need help. I hope to give others the respect and understanding they deserve. I hope to instill in our visitors the importance of regular eye exams and good vision care. I hope to show them someone cares. I sincerely hope that our patients felt genuinely cared for (seen) and appreciated. 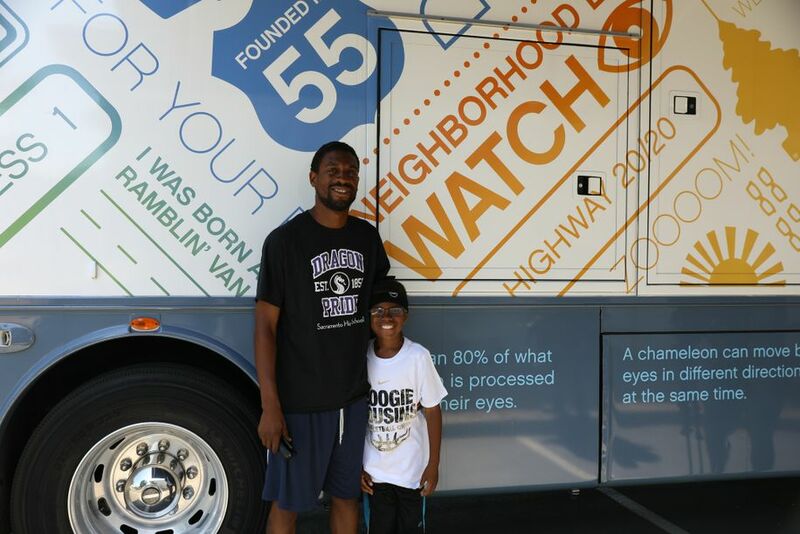 I hope the people who visited our clinic—and even those who just heard about it—are more aware of the importance of vision and healthy eyes for sports, learning, and living. I’m a huge DeMarcus Cousins fan, so meeting the NBA All-Star was icing on the cake in an overall amazing experience. 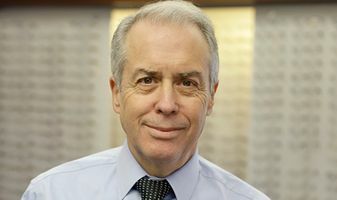 His passion for the community, and giving back to it, were a nice reminder of why many of us became optometrists in the first place. As I see it, we can be All-Stars too. We can help those in need see better, and that’s a slam dunk in my book! In what ways have you been able to serve your local community?